1. You can use this form in your website . 2 . 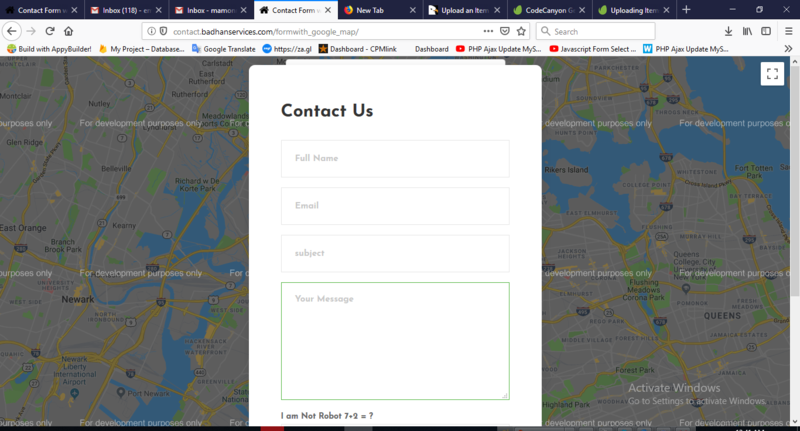 This is a ajax contact form so no need pageload . 3. Google map is contain with this form . 4. All validation is use in this form . 5 . Through this form you can get response by colorfull email template .